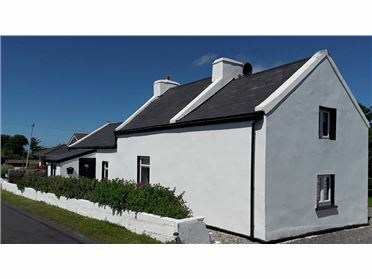 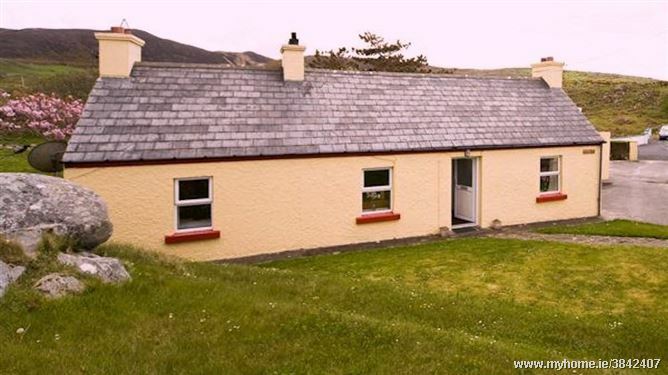 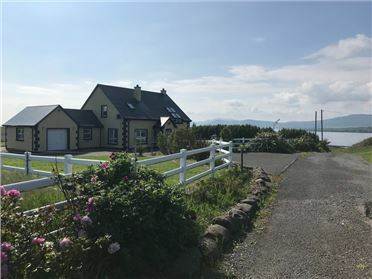 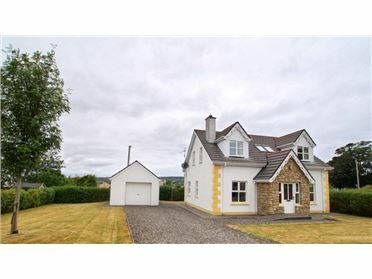 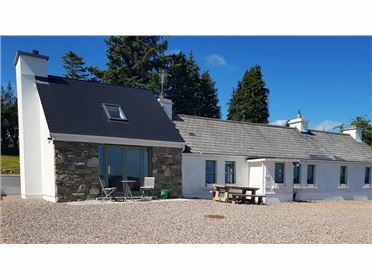 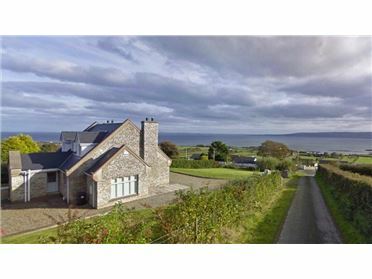 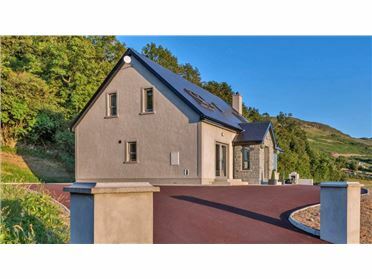 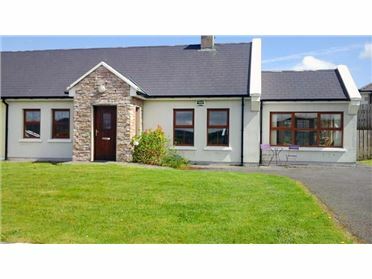 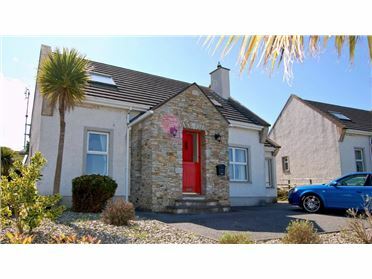 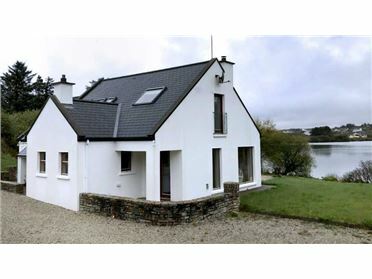 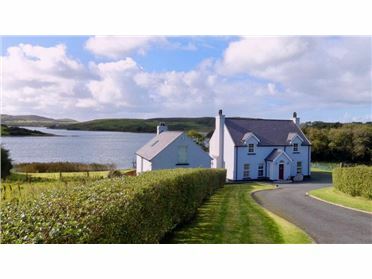 It is located on the route of the Wild Atlantic Way, surrounded by the spectacular coastlines of the Mulroy and Swilly; panoramic views stretch from Horn Head to the Inishowen Peninsula. 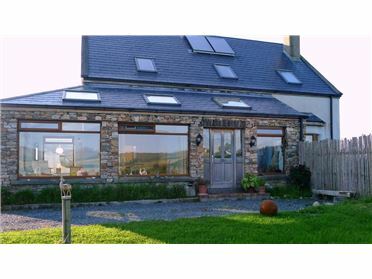 Come and stay â€“ awake to birdsong, relax on the sheltered secluded patio, soak in the peace and beauty that surrounds you. 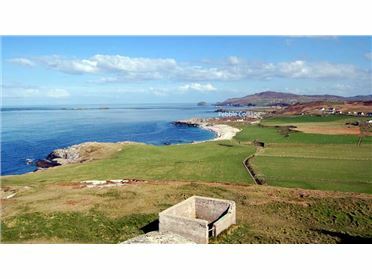 Walk nearby beaches, trek along the many hill paths and sample the many attractions Fanad has to offer. 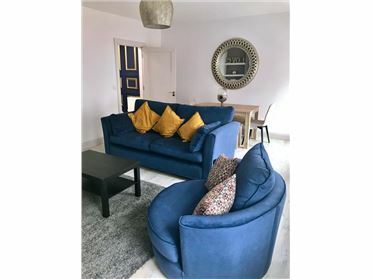 A refreshing holiday awaits you here in Cosy Nook! 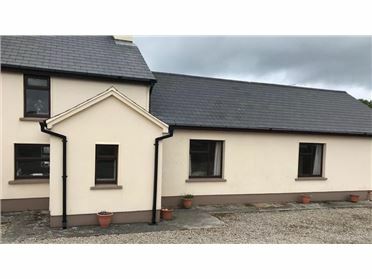 * * * * * For AVAILIBILITY * * * * * Go to OWNER'S WEBSITE above. 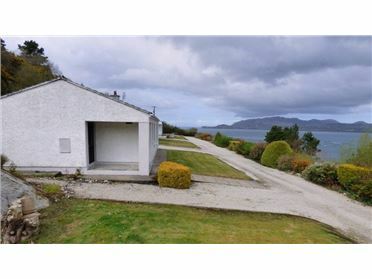 * Refresh your spirit with the sound of the waves at the local rocky strand. 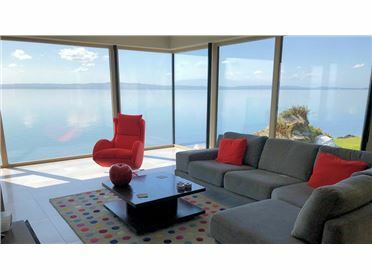 * Dance like nobodyâ€™s watching, sing like nobodyâ€™s listening on the local sandy beach: most likely, youâ€™ll have it all to yourself!